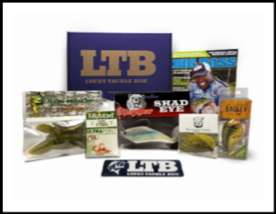 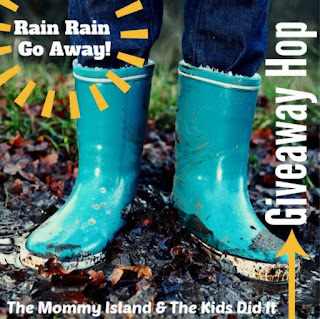 Spring is officially HERE and what a better way to celebrate then with a Giveaway! 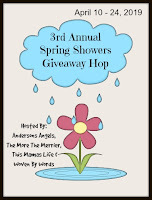 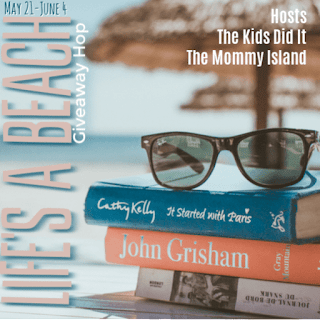 Kay from The More the Merrier, Mimi from Woven by Words and I are excited to bring you the Spring in the USA giveaway hop. 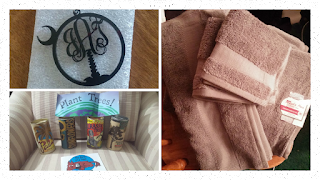 I have three wonderful sponsors that have come together to give you a wonderful prize package! 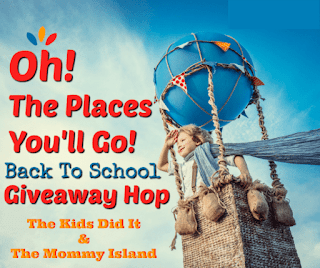 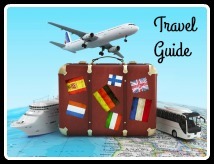 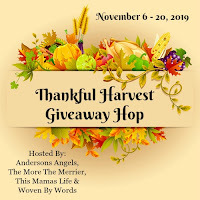 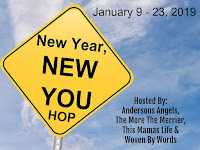 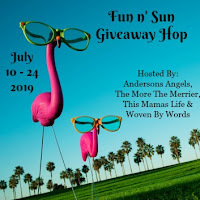 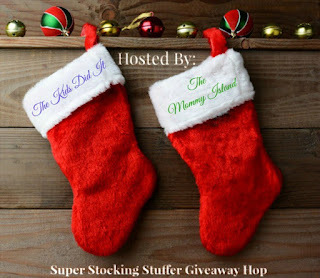 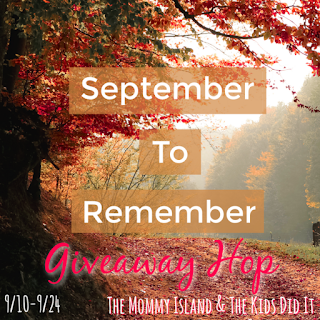 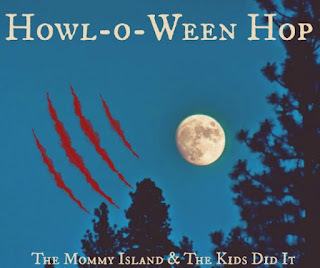 Make sure you stop by the other great blogs that are participating in this hop and see what all great prizes they have for you as well! Sponsor Spotlight: 1888 Mills "Made Here"